Remarks: Spectacular gated Riverfront Estate designed by Georgie Award winning Jamie Martin Designs, offering complete privacy & the most breathtaking West Coast setting imaginable! 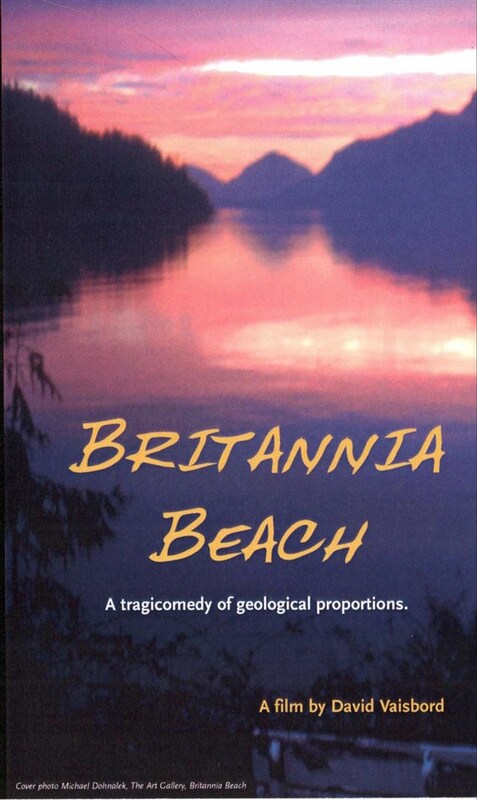 Surrounded by towering snowcapped Serratus Mtns & Mt Garibaldi situated along tranquil shores of the Squamish River offering a dramatic open flrpln w/approx 6050 sqft incl 5 bdrms & 6 bthrms. Exquisitely appointed, feat lg picture windows & stunning finishings incl massive Basalt F/P, timber-framed constr, milled fir & slate tiled flrs. Vaulted master suite graces entire upper level. Gorgeous Chef’s kit, dual granite islands, incl brkfst bar & Butler’s pantry. Covered O/D patio w/stone F/P, BBQ & wet bar opening out to a sparkling salt water pool & hot tub surrounded by lush manicured gardens. A World Class Estate! 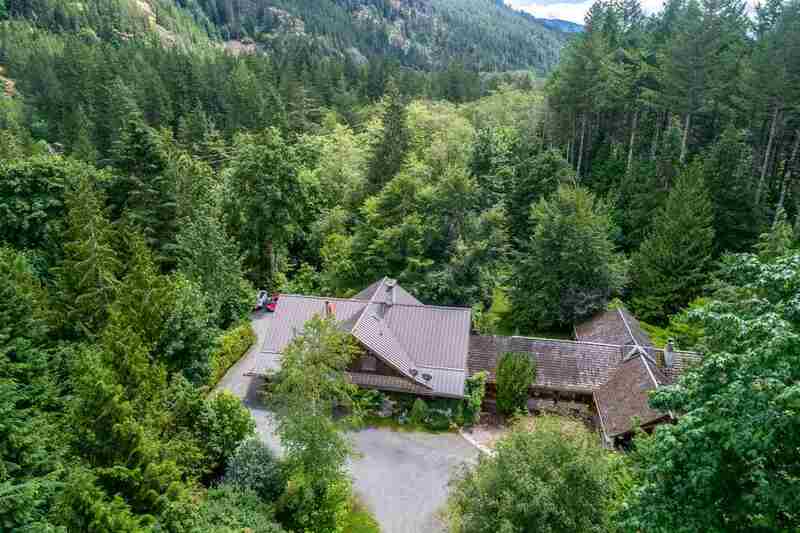 Squamish Home For Sale, located at Squamish 40813 GOVERNMENT ROAD Squamish BC V0N 1H0 is currently available and features (5) bedrooms, (6) bathrooms, with 6050 sqft. 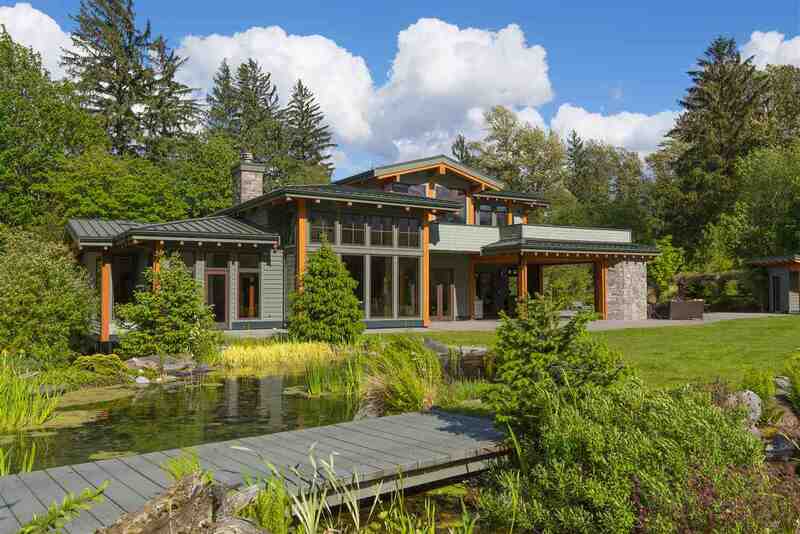 of living space, and is currently listed at $5,498,000. 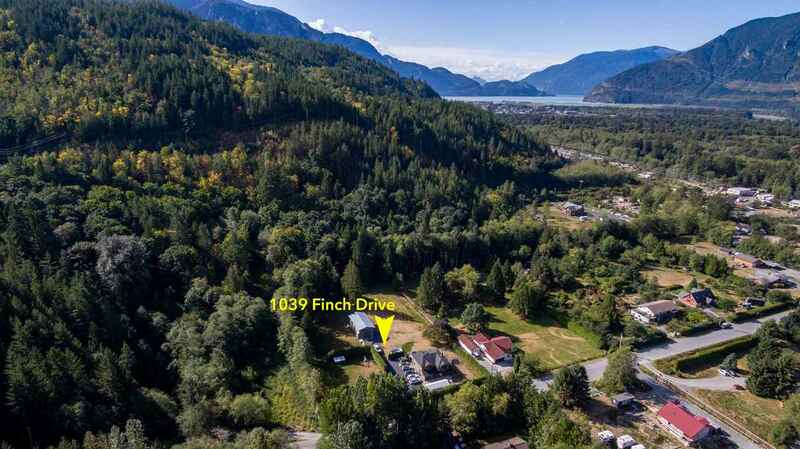 You are viewing the Official Squamish MLS® details for the Home For Sale, at the address Squamish 40813 GOVERNMENT ROAD Squamish BCV0N 1H0 – MLS®# R2298386. Thank you for viewing the Home here on our Squamish Real Estate website and if you have additional questions regarding this Squamish Property 40813 GOVERNMENT ROAD Squamish BC V0N 1H0 with the Squamish MLS®# R2298386 or questions regarding the Squamish Real Estate Market then please give us a call at 888-689-0700 to speak with one of our Local Squamish Real Estate Agents.